Hull City have had a solid season in the Championship, with Nigel Adkins’ side currently in mid-table with eight matches of the season remaining. 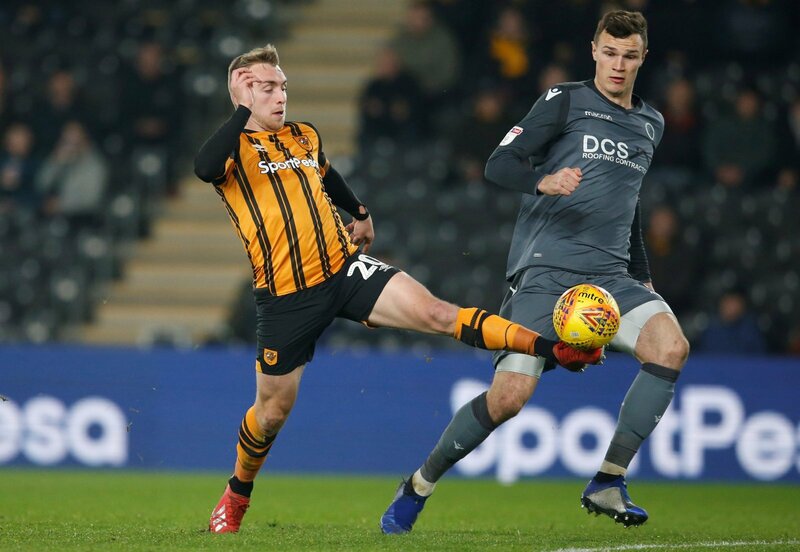 One real bright spot for the Tigers this season has been the form of top scorer Jarrod Bowen, who has already chipped in with 21 goals in 38 league appearances so far, by far his best return since arriving at Hull in 2014. But has Bowen done enough to catch the eye of England manager Gareth Southgate? “He won’t pick players in the Championship. “If he was going to, he’d already have Grealish in the side. “I’m sure he already does. “Southgate doesn’t seem to overlook what’s on show in the Championship and it is hard to ignore Bowen at the moment. “He’s surely got to be keeping an eye on him? “Bowen’s form can’t have gone unnoticed and he’s been one of the standout players in the Championship this season. “He is bang on form – that is undeniable – so Southgate should have Bowen on his radar. “Whether he decides to utilise him is another question altogether. “Southgate may want to wait and see how he gets on in the Premier League if he is able to secure a move there in the summer.